DIRECTVAPOR is your number one source for all the best temp control mods. Temperature control mods have come a long way and now they are more reliable and easier than ever to use. There are even temperature control vape mod options in compact, lower power boxes as well. 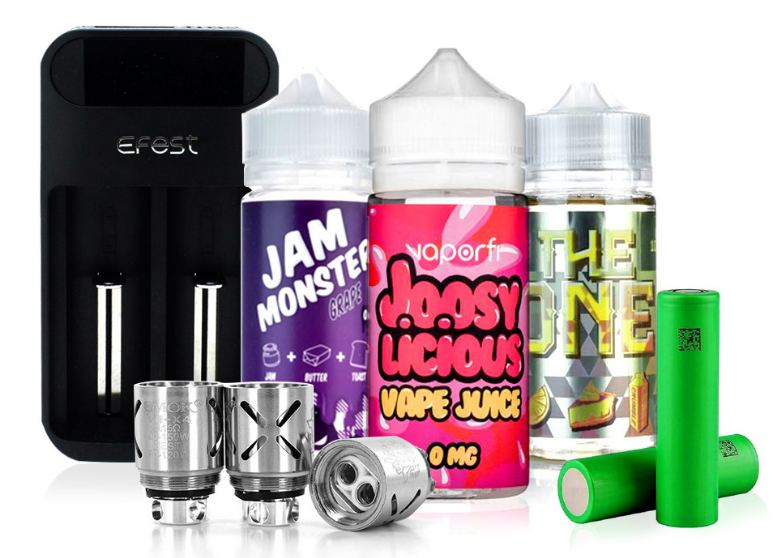 These devices are no longer reserved for those with lots of money and time, now they are part of the mainstream vaping culture. Why Buy Temperature Controlled Mods from DirectVapor? DIRECTVAPOR has a temperature-controlled mod for every budget, style, and experience level, so you’ll be able to find a high-quality device that fits exactly what you’re looking for. Our selection includes all the top brands in the industry, like SMOK, VooPoo, Wizmec, Eleaf, Innokin, Sieglei, and more – plenty of names you know and trust. For advanced vapers, there’s no experience like the one provided by the right temperature-controlled mod – especially one with features that speak to your vape style. Browse our selection of temperature-controlled mods by brand or price point, lining up your priorities to make it easy to find exactly what you’re looking for. With a number of affordable options on DIRECTVAPOR, you can experiment with an advanced vape without blowing your budget. Or, make a long-term investment on a high-end TC-mod that makes all your vape dreams come true. When you shop with DIRECTVAPOR, you can be confident in our top-of-the-line products. Our online store is a No Clone Zone, so you don’t have to worry about avoiding the knockoff products that are all too common in the vape industry. 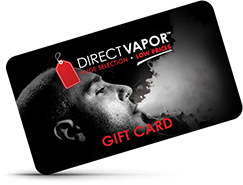 Stick with DIRECTVAPOR for the best vape shopping experience and get your new TC-mod today.